I’ve been reading blogs and writing my own for over 4 years now, and in this time I’ve found some firm favourites of mine. To be honest I can’t really remember the first blogs I started reading, but I’m now following over 400 bloggers and checking their daily updates. It’s probably the favourite part of my day when I can sit down and go through all the latest posts on my favourite topics, mostly fashion, beauty, and lifestyle. The kind of blogs I like to read are ones I can generally relate to. And because I’m a thrifty shopper, I prefer to read cosmetic reviews based on bargain buys, and outfit posts made up from my favourite high street stores. 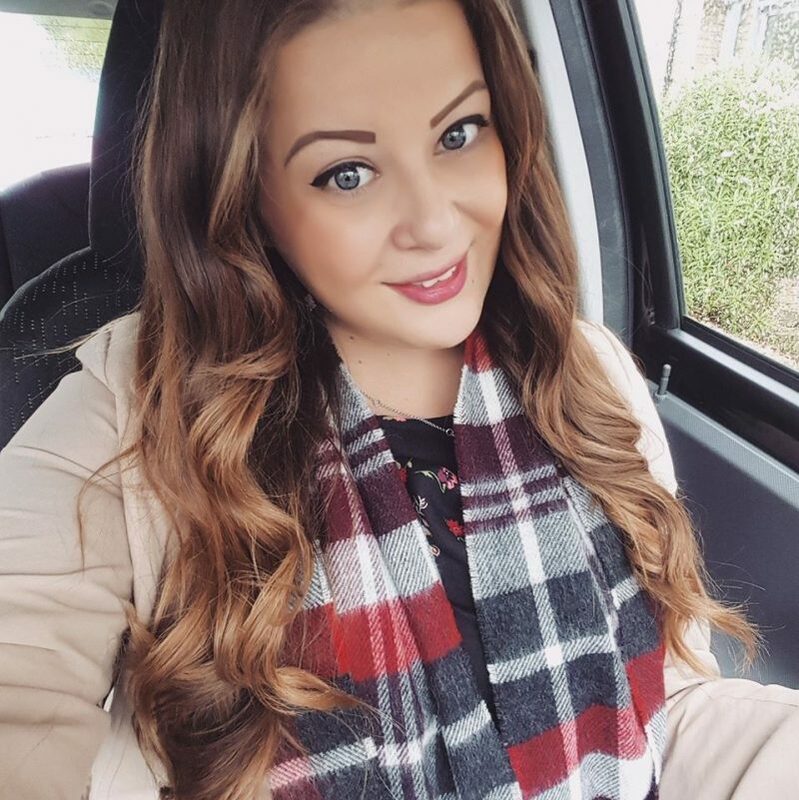 I also have a soft spot for bloggers that do the occasional travel, baking, or personal post, as I think it’s great to have a bit of variety in blogging. I also love bloggers that inspire me; the kind that put together unique outfits or come up with an interesting DIY project that I’d like to try out myself. I probably get the majority of my outfit ideas through being inspired by bloggers, and I also often make purchases based on my favourite bloggers reviews. 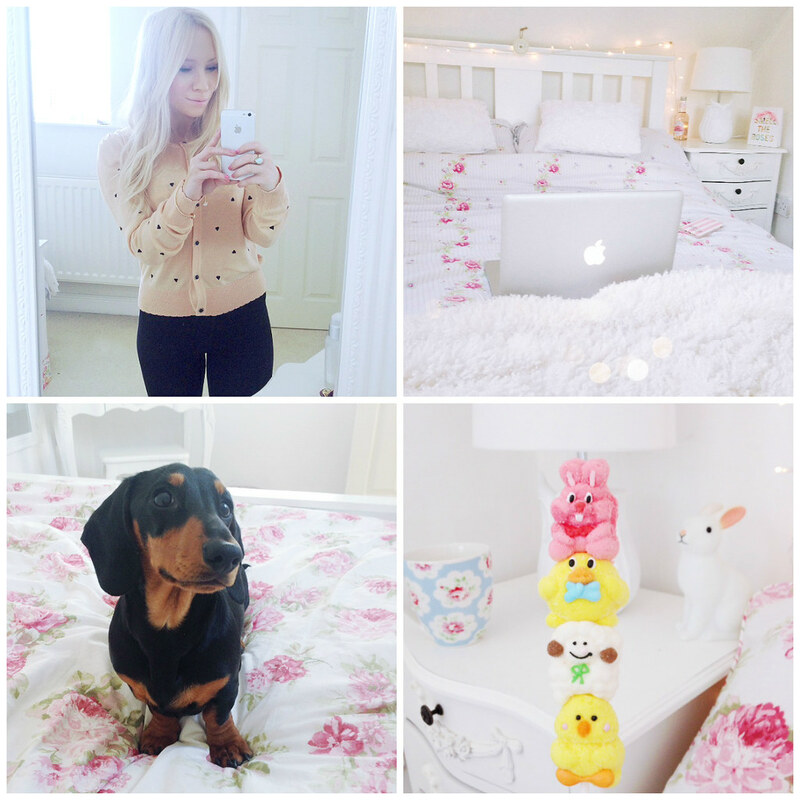 So here’s my current favourite blogger, along with a couple of runners up because it was such a tough choice! This is my entry into the Currys blogger competition. find even her simple iPhone photos so inspiring and lovely to look at. adorable little sausage pup, Oscar. and flawless white furniture. I just love seeing her new blog posts and am often really inspired by the things she buys and her beautiful photos. She also seems like a really sweet girl, and although she’s not your typical fashion blogger, when she does post OOTD’s you can see her cute sense of style. Another strong favourite.. Amy is one of the first bloggers I ever started following, and her blog Amy Antoinette is just always beautiful. 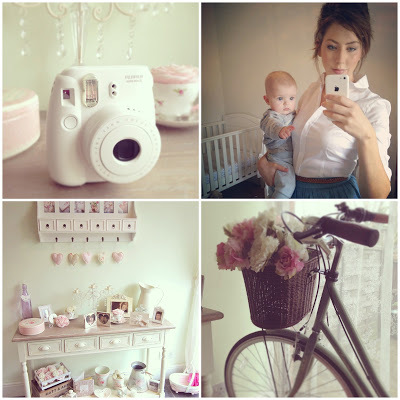 It’s a lifestyle blog with a nice mix of DIY posts, interiors, beauty and personal posts. Her blog is definitely worth a read, especially if you’re a creative type. I absolutely love her sense of style and her home is stunning. She’s also got the lovely baby Henry as the latest addition to her blog, and what a cutie he is. I also love Hannahs blog Away With The Fairies because it’s a fun mix of fashion and beauty, and her reviews and photos are always really detailed. 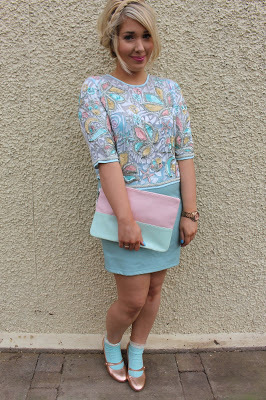 I especially love her very girlie outfit posts because she has a similar style to me, and I love her use of pastel colours and cute prints. She has a pretty amazing wardrobe and I often find myself hunting down pieces that she features on her blog! 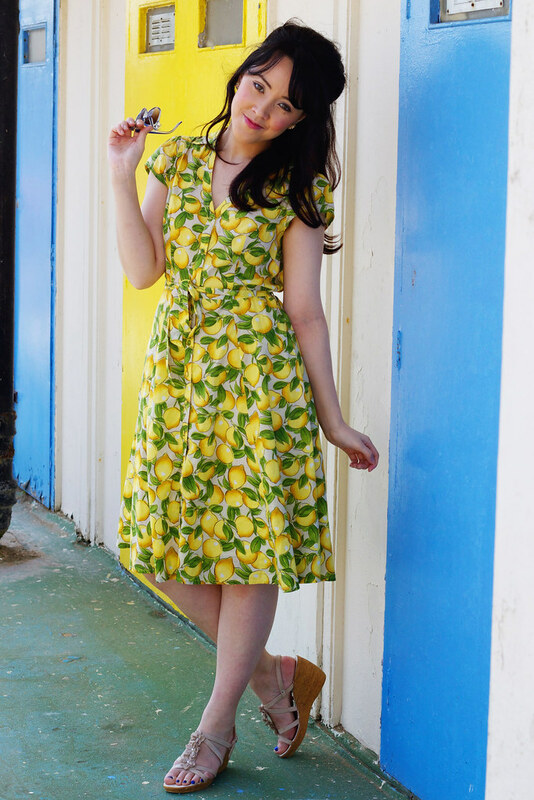 She also seems like a really sweet and down to earth girl, and her blog is consistently updated. This is the very beautiful Rebecca from The Cinnamon Slipper, and I’ve only recently started following her but she’s quickly become a firm favourite! Her style and photography is simply stunning, and her outfits are always quirky and vintage, and she styles everything beautifully. Isn’t she gorgeous? I want all of her dresses! I think she deserves tonnes of followers, so check her out!